Jeremy's memoirs provide a grasshopper-type view of all of his endeavours, challenges and successes in Westport House from 1960 to 2010 - featuring stunning photography by Liam Lyons. 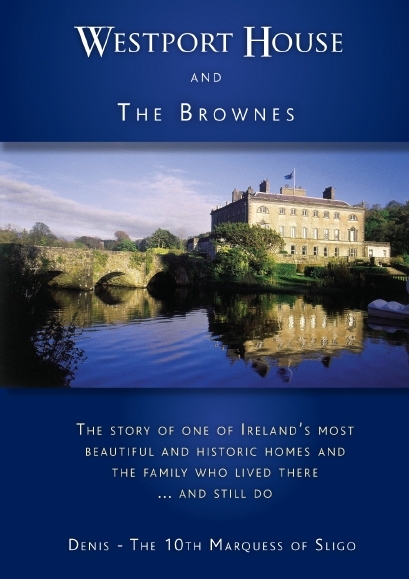 This book is the definitive historical overview of both the Browne family and the House itself. Ideal for a history buff! 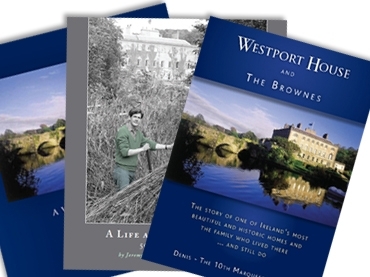 Order your copy of the stories behind Westport House and the Browne family. 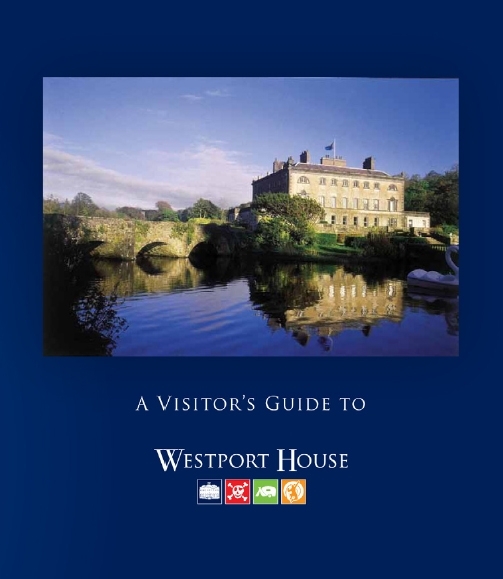 The story of the decision to open Westport House to the public in 1960 and the Browne family's commitment, since then, to develop the house and estate as a tourism attraction to secure its long-term sustainability in a changed world. The book has a wonderful display of images over a 50 year timespan and personal anecdotes of Jeremy's trials and tribulations in what has become one of Ireland's best loved heritage, family fun, adventure and camping destinations. 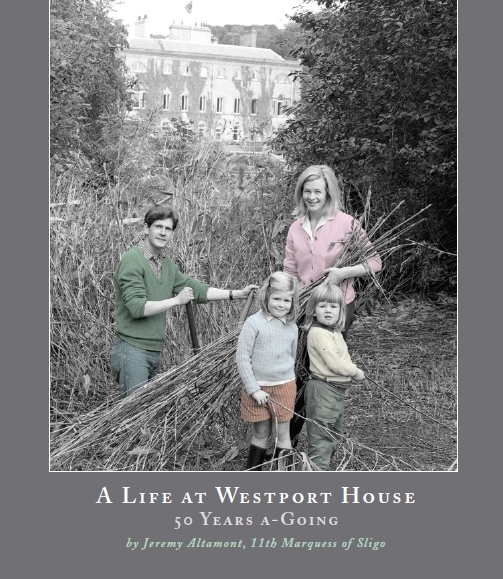 The story of one of Ireland's most beautiful and historic homes and the family who lived there....and still do. Written by the 10th Marquess of Sligo, this book chronicles the history of the house and the Browne Family from 1580 to 1981.